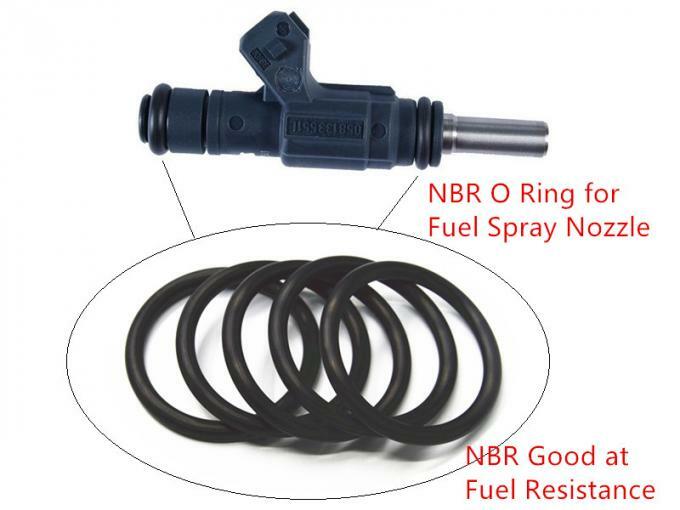 NBR O Ring is excellent at fuel resistance , so its good for fuel spray nozzle sealing, picture below shows you how NBR O Ring used in fuel spray nozzle. Application 1,Fuel tank, lubricating oil tank and oil in the hydraulic oil, gas, water, silicone grease, silicone oil and other fluid medium rubber parts, especially the sealing parts. 2,It is currently the most widely used, the lowest cost of rubber seals. 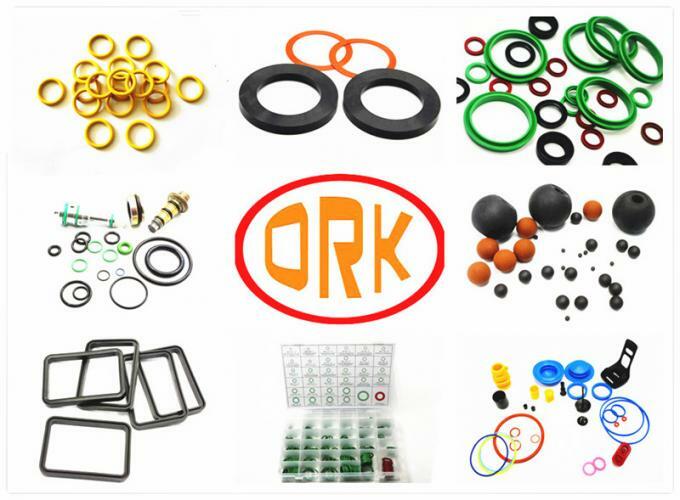 This o ring is made of NBR , besides NBR , you can choose other material , such as HNBR, NR, SBR, PU, FKM, SIL and so on. Our factory have passed through the ISO/TS16949, FDA report, RoHs & Reach report. Rui Chen Sealing Co., Ltd was built in 2006, now there are more than 200 staffs. The company has two branches in Guangdong and Jiangxi, They are Dongguan Rui Chen Sealing Co., Ltd. and Shangrao Rui Chen Sealing Co., Ltd.
Our company aims at meeting the needs of customers, meanwhile, we have good faith, keep a contact and ensure the quality of products. 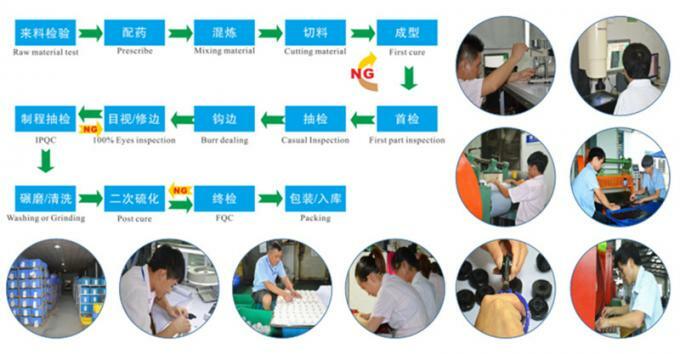 When necessary we will assist customers to do the relevant design (such as mold development), saving resources in the development of new products, shorten the development cycle, reduce the potential failure. So we have won the trust of our customers. Now we have nearly 200 customers who are famous at home and abroad. In 2009, the company launched its Enterprise Resource Planning (ERP) system to monitor production planning, delivery, quality statistics and analysis, etcetera, to further improve the control during all the process and customer service. Our factory take quality as our first priority, so every step of the production under strict quality control. Besides NBR O Ring, our factory also produce other products , OEM is welcomed. 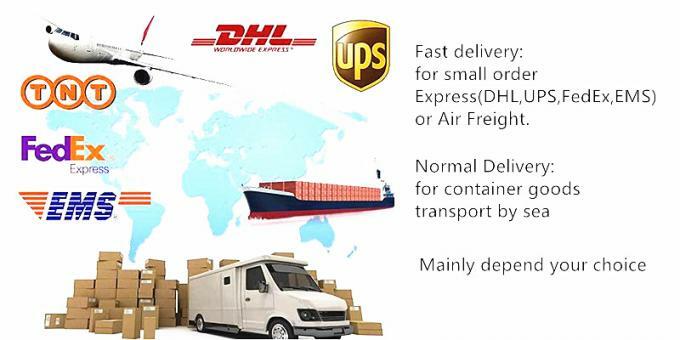 such as rubber balls, rubber grommets, u-cup sealing, rubber parts.